Theodore Roosevelt, 1858-1919. 26th President of the United States. Autograph Letter Signed, Faithfully yours / Theodore Roosevelt, one page, 5¾" x 7½", with integral leaf attached, on Sagamore Hill stationery, no place [Oyster Bay, New York], October 18, 1915. With original mailing envelope hand addressed by Roosevelt. 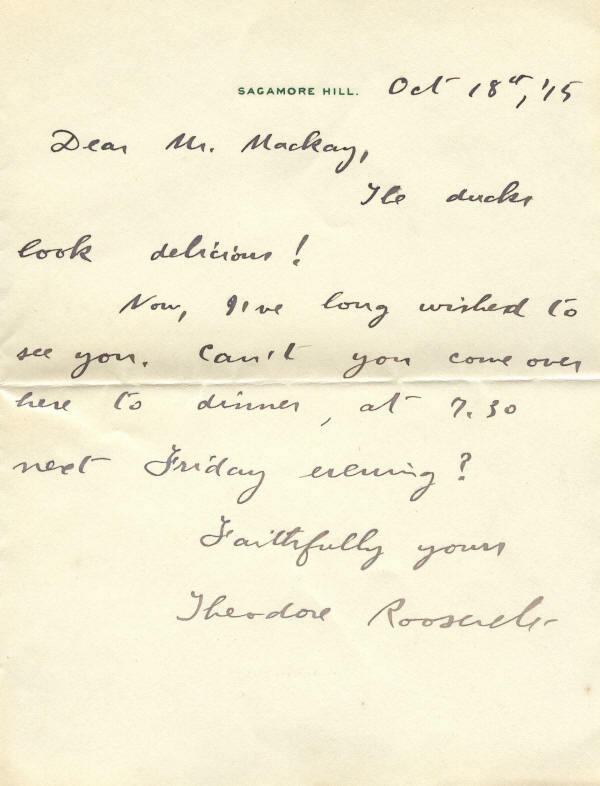 Roosevelt cordially thanks Clarence Mackay for some ducks and invites him to dinner. In his inimitable style, he writes, in full: "The ducks look delicious! / Now, I've long wished to see you. Can't you come over here to dinner, at 7:30 next Friday evening?" Roosevelt was well acquainted with the wealthy philanthropist Clarence Hungerford Mackay (1874-1938), who lived at Harbor Hill, an estate in Roslyn, New York, some eight miles from Roosevelt's home in Oyster Bay. Roosevelt was a frequent guest at Harbor Hill, where he could swim, play tennis, and relax. Mackay had a 20-year lease on Gardiner's Island at the easternmost end of Long Island. He established a private hunting preserve there, stocked it with upland birds, and invited his friends and business acquaintances for annual hunts. Hunting was so good that they often shot 1,000 birds over a long weekend. Mackay would then send his personal staff out in limousines to deliver the birds to dozens of friends in the surrounding area. 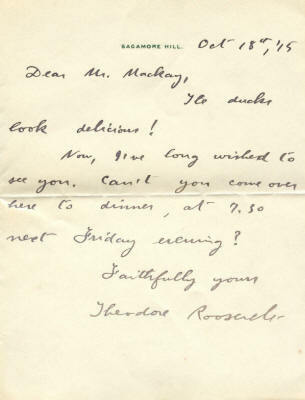 As this letter indicates, Roosevelt was a beneficiary of Mackay's generosity.  This beautiful letter is in extra fine condition, virtually pristine. It has only one normal mailing fold. 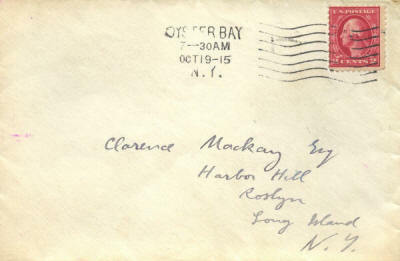 The envelope, addressed in Roosevelt's hand, is slightly soiled but overall is in very fine condition.